Your search stops here! 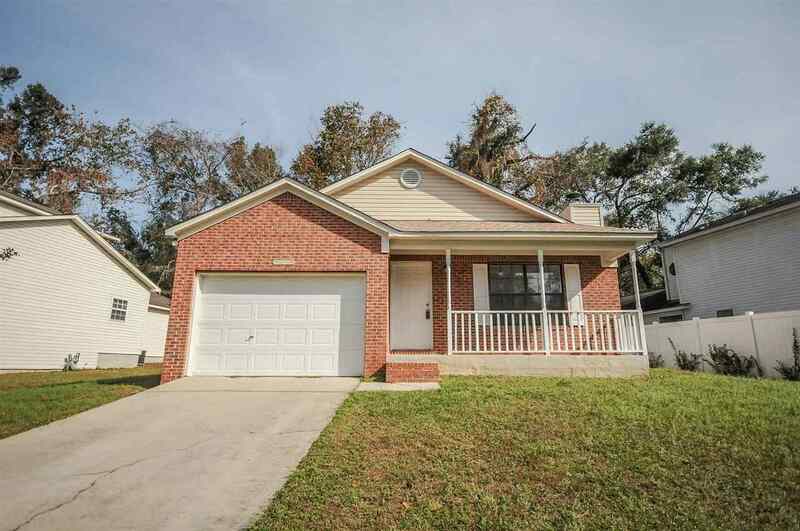 Beautiful brick home with brand new roof, new appliances, flooring, paint and blinds! Spacious living room with wood-burning fireplace, hard wood floors and vaulted ceilings, lives way larger than it is! Galley style kitchen with brand new appliances, re-finished counter tops and cabinets. Dining area overlooks back patio. Large master bedroom. 1-car garage. Come view this home today!